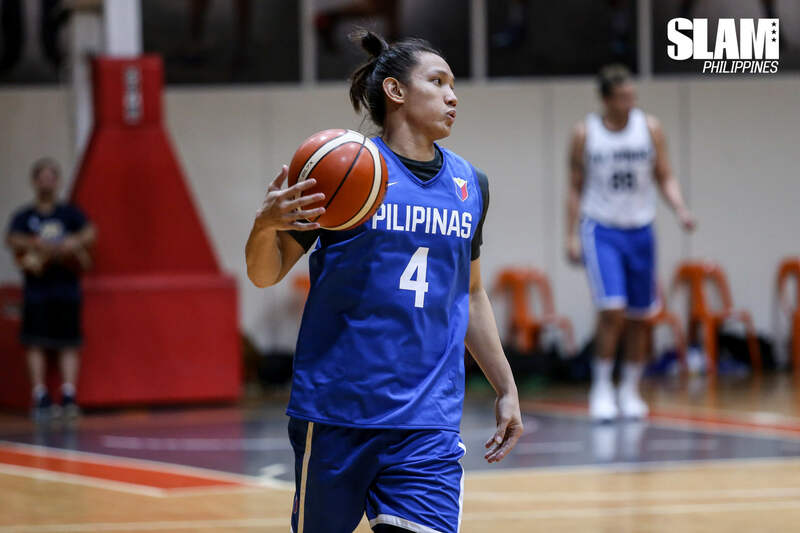 The Philippines will be stacked in the paint for the upcoming fifth window of the 2019 FIBA World Cup Qualifiers. The Philippine Team had to make do without both Greg Slaughter (Barangay Ginebra) and June Mar Fajardo (San Miguel Beermen) in the fourth window of the tournament. Both players were out, recovering from injuries. Thankfully, they were able to salvage a 1-1 record against Iran and Qatar to stay in third place with a 5-3 cumulative record. For the next window starting on November 30, the Philippines will have both big men to look to in the paint. The two big men are healthy and eager to represent the country when the face Kazakhstan in Manila. 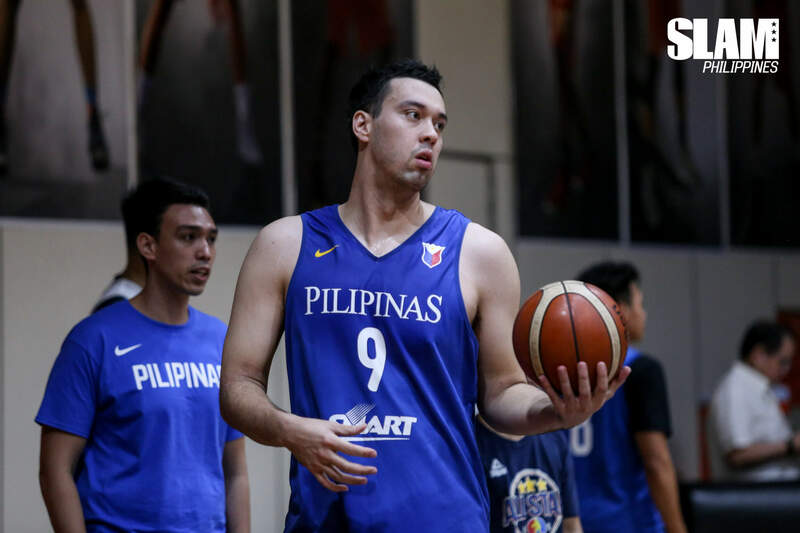 Joining Fajardo and Slaughter are Gilas mainstays Japeth Aguilar of Barangay Ginebra, Gabe Norwood from the Rain or Shine Elasto Painters and Matthew Wright from the Phoenix Fuel Masters. Aguilar’s Ginebra teammates LA Tenorio and Scottie Thompson will form part of the back court with San Miguel’s Alex Cabagnot and Marcio Lassiter. The front court is completed by Blackwater Elite’s JP Erram Rain or Shine’s Beau Belga. Stanley Pringle from the NorthPort Batang Pier will be the naturalized player for the next game. The next window is crucial for the Philippines. They will be playing both games at home and will have a chance to pad their record and stay in the top three of the Group. The final window of this phase will be away games where the Philippine Team will face Qatar and Kazakhstan in their home courts. Coach Yeng Guiao will have the chance to make roster adjustments before the next game against Iran on December 3. He will be welcoming back Jayson Castro and Troy Rosario to the list of available players after they serve their three-game suspension.